Imagine an intimate outdoor wedding, a tea party with friends, some time by yourself with a good book, dinner with your family, imagine a Belvedere Pavilion in your backyard…. 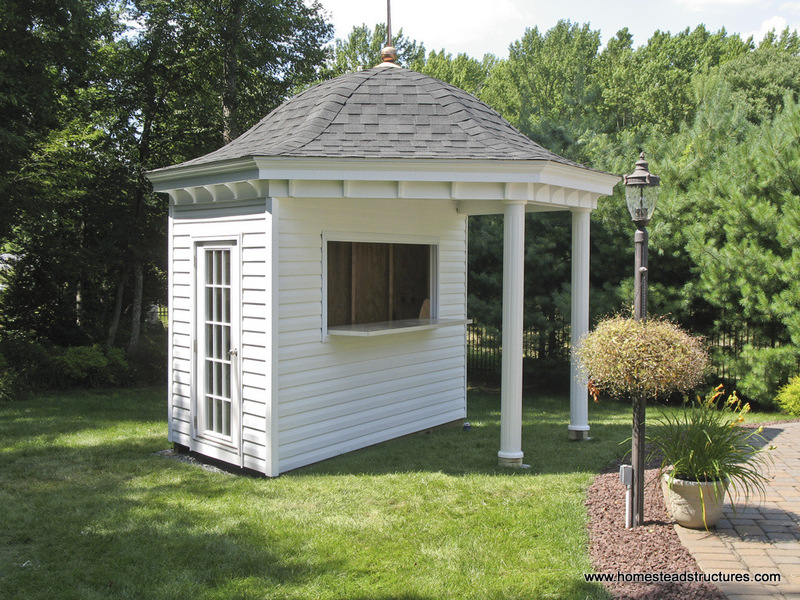 The Belvedere Pavilion with it’s elegant bell shaped roof and Southern-style columns can transform your outdoor space into the perfect place to gather with family and friends. This classic pavilion is available in a variety of sizes, for an intimate gatherings or a larger soiree, our Belevedere won't disappoint. 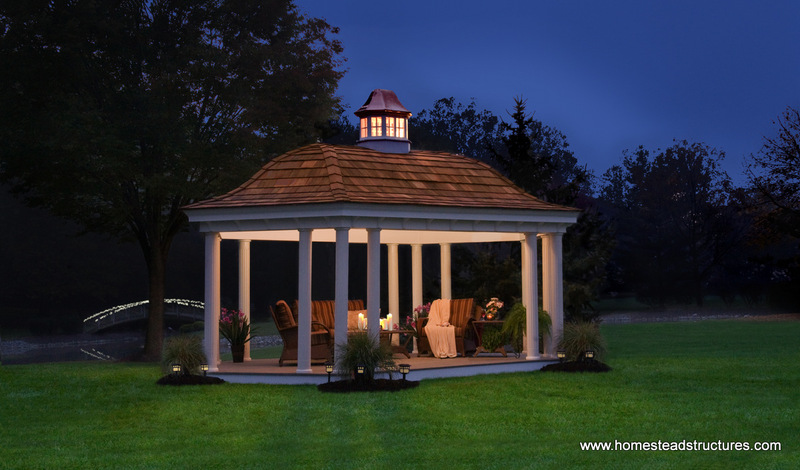 And, with customizable options that include a basic electrical package, outdoor lighting, fans, or even a cedar roof or a cupola, you can make this gem one of a kind. 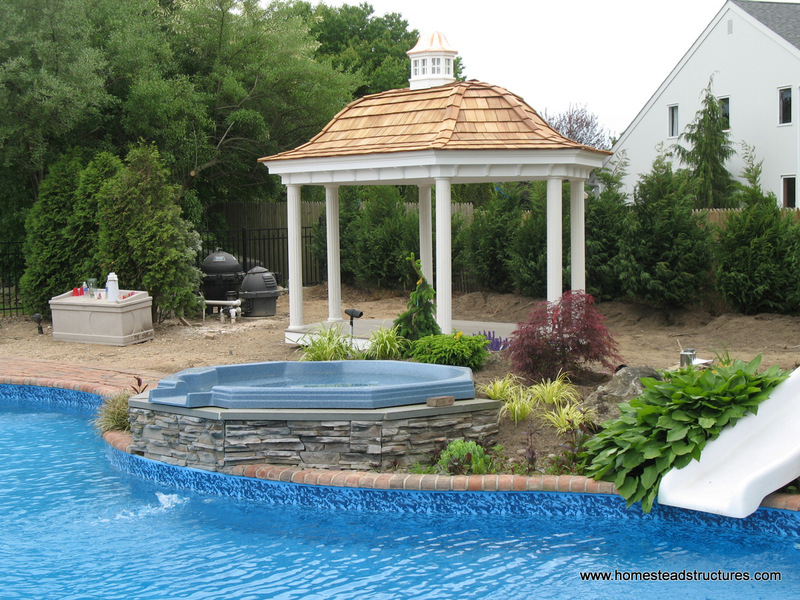 Like what you see, but would rather have it built onto your existing stone patio or deck? 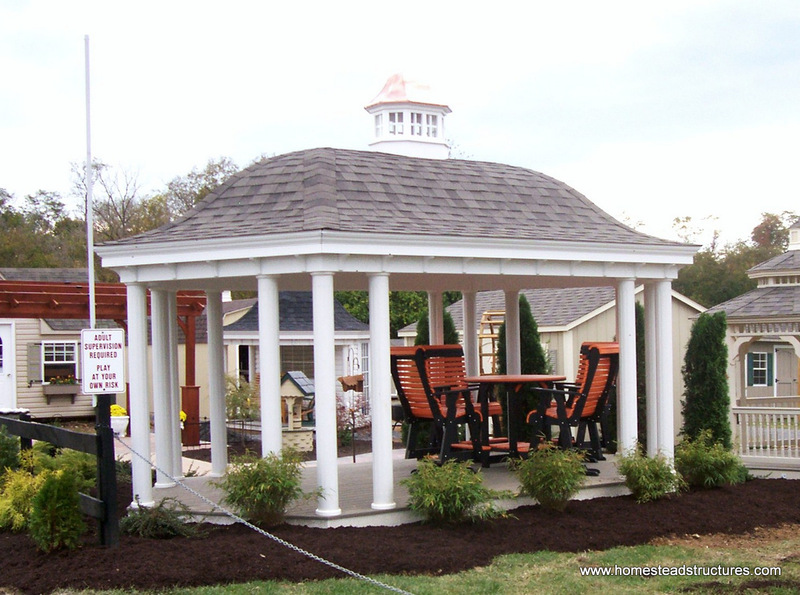 We can work around your existing landscaping to make your pavilion fit seamlessly into your backyard. 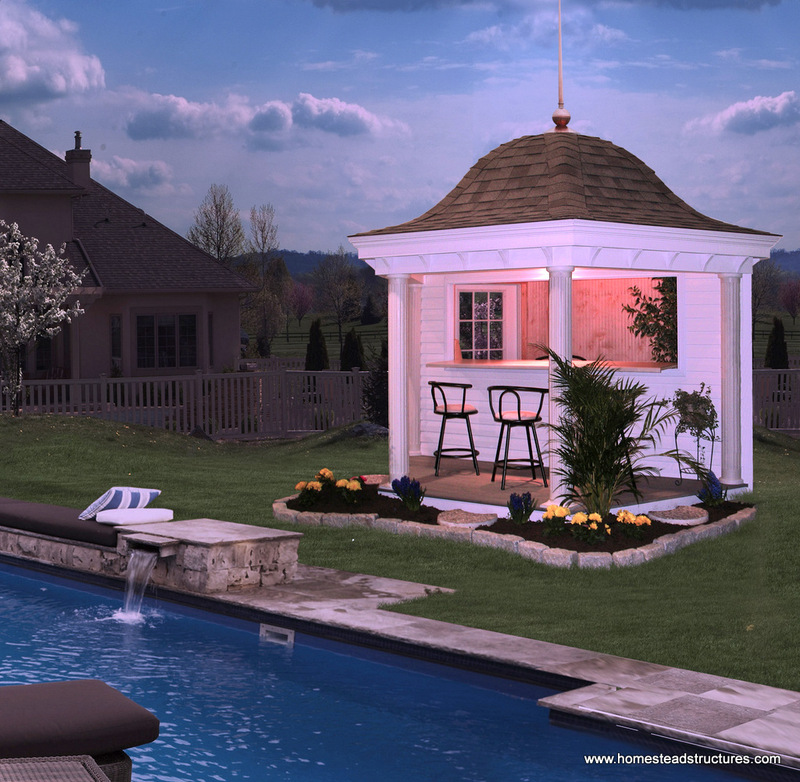 We will work with you to be sure your Belevedere Pavilion fits your space and your style.